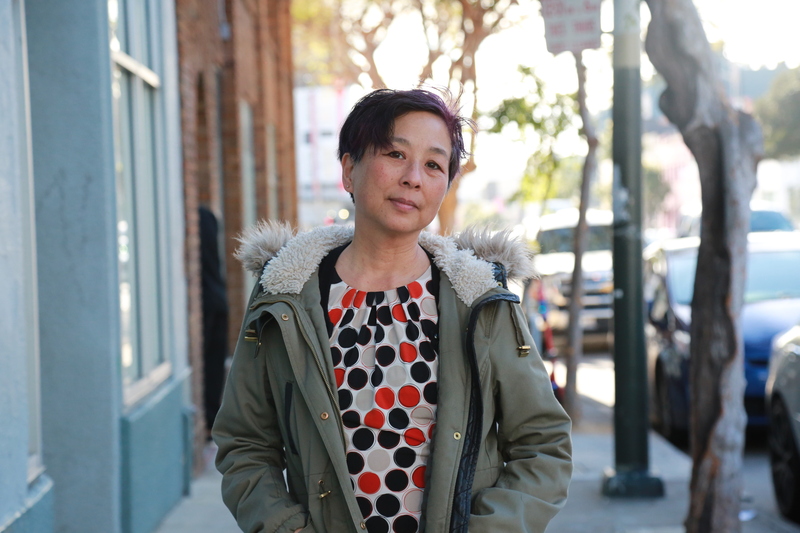 Fearless, inventive and outspoken are apt words to describe CAAMFest37 Spotlight Honoree Valerie Soe. Since the 1980s, Soe’s films and video installations have been a benchmark for Asian American feminist activism and experimental storytelling. CAAMFest is thrilled to showcase “Love Boat: Taiwan,” the newest documentary from this filmmaker, professor and cultural guru. 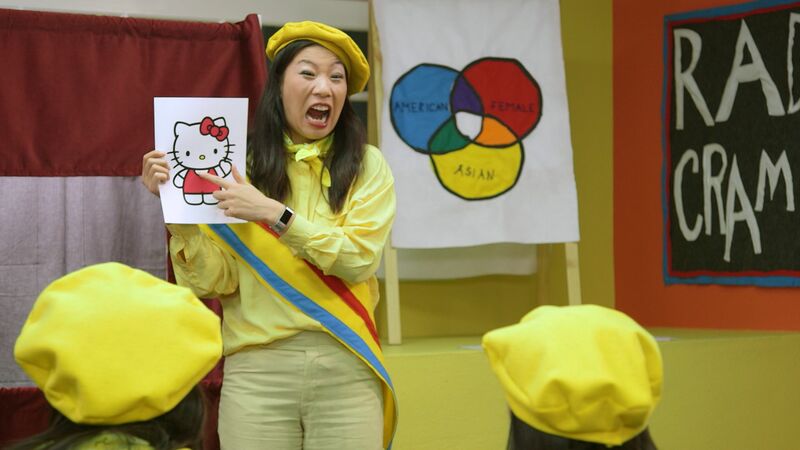 This special event includes a mélange of Valerie Soe’s groundbreaking feminist short films along with an irreverent and hilarious web series by our special guest, comedian and performance artist Kristina Wong. This event is co-organized with the Asian Art Museum. For more on Asian Art Museum, please click here. This ticket is for museum admission and this specific program.